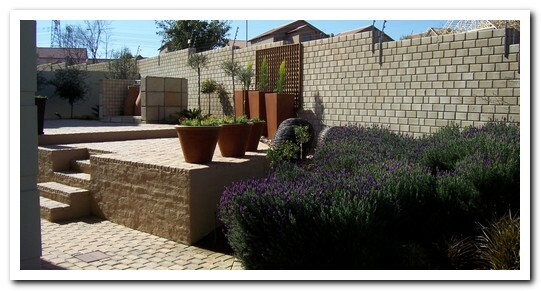 We offer a competitive wide range of paving products from many suppliers to suit your individual taste and needs. 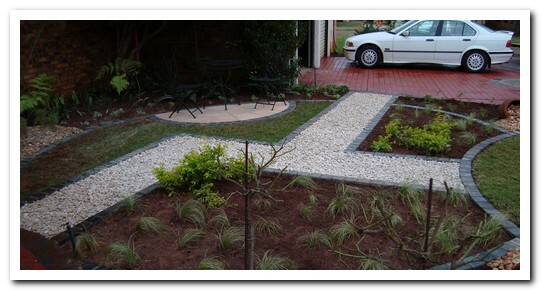 Eksklusiewe Landskappe | Exclusive Landscapes installation methods, which includes the sterilization of soil underlying the paving thus preventing the ever present and irritating weed problem, is of the highest quality and workmanship. Garden edging provides the answer to that ever increasing size of flowerbeds due to our gardeners removing grass roots by spade. Garden edging make sure that beds stay their size and lawn edge trimming become a pleasure.